In 2001, there were 56 000 pairs of African penguins in South Africa. By 2014, there were just 19 000 pairs. This drastic decline has prompted BirdLife South Africa to try something it has never done before to prevent the penguin from going extinct. 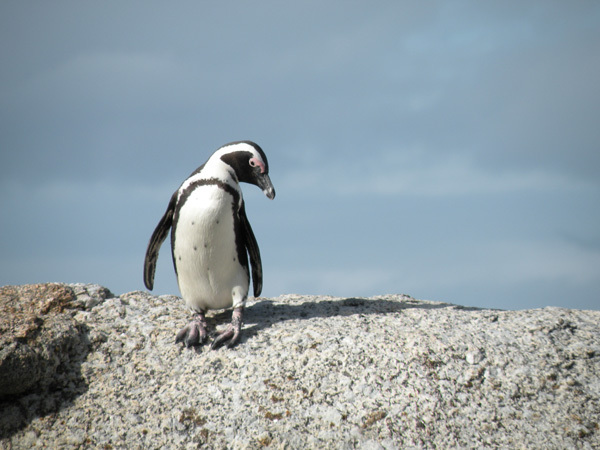 Led by Christina Hagen, the Pamela Isdell Fellow of Penguin Conservation at BirdLife South Africa, the organisation wants to establish a new African penguin colony that will help to increase its numbers. 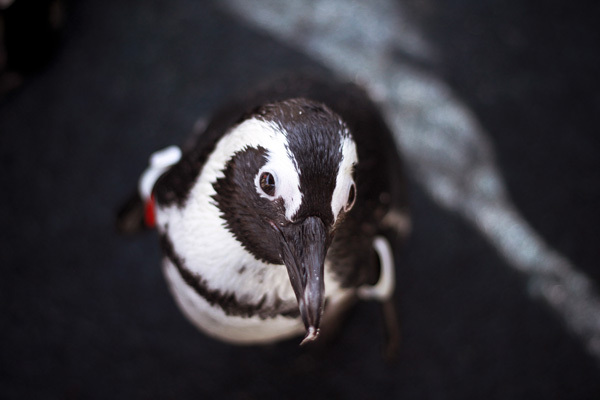 If you want to keep the African penguin a part of South Africa’s heritage, donate to the project at Experiment.com. Two major populations of the birds remain, made up of numerous colonies in Western Cape between West Coast National Park and Gansbaai, and of colonies in Algoa Bay, Eastern Cape. 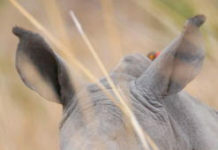 The problem for conservationists is the 600km gap between the two populations. Hagen said penguins bred more successfully on islands, where there were no terrestrial predators. 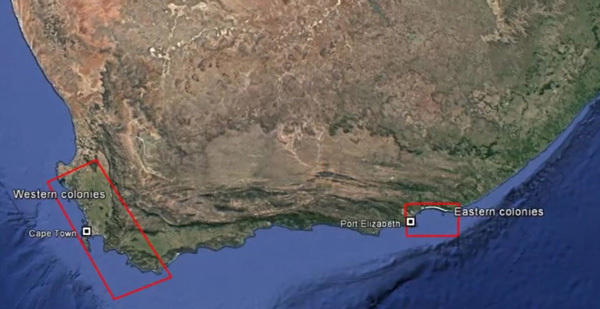 But because there was no island between Gansbaai and Port Elizabeth, the gap remained. It was for this reason the new colony would have to be built on the mainland. BirdLife South Africa was still assessing suitable areas to establish the colony. 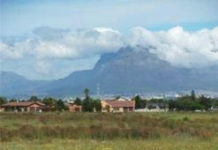 For now, the choice was between De Hoop in Overberg and Plettenberg Bay on the Garden Route, she said. Besides having enough fish to feed on, there are numerous other factors that determine the perfect location for penguins. Hagen said the land had to be good enough for penguins to burrow and make a nest, the area must make it easy to protect the birds from predators such as caracals, leopards and mongooses, and it should not be too close to sources of pollution such as oil. BirdLife South Africa wants to relocate specific birds to the new colony. “We’ll be using young birds that have fledged and are ready to go to sea but haven’t bred yet,” said Hagen. It will also relocate chicks that have been abandoned. The area will be monitored remotely and be fenced so that predators and people cannot interfere with the birds. In 2010, the African penguin was listed as endangered by BirdLife International, meaning that it had decreased by over 50% in three penguin generations, or approximately 30 years. The decline is expected to continue. The biggest concern is a lack of food. Penguins eat mainly sardines and anchovies, which are also the target of the commercial purse seine fishing industry. A purse seine is a large wall of netting that encircles an entire area or school of fish. On average, large purse seine vessels can catch up to 20 tons of fish a day, says the Food and Agricultural Organization of the United Nations, with some vessels able to haul more. Today, some penguin colonies have been so drastically reduced that they are now vulnerable to minor events, such as seals preying on adults, gulls taking eggs, or extreme weather causing breeding failure. The project will also help BirdLife South Africa figure out techniques to build future colonies for penguins and other bird species. It will additionally help penguin populations spread across the western and southern coast of South Africa. 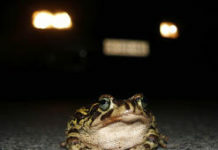 Hagen said there were continuing attempts to stop the decline but BirdLife South Africa felt more needed to be done. These included attempts to increase recruitment by maintaining and improving nesting habitat, and captive rearing and releasing of orphaned wild chicks. Attempts to decrease mortality include eradicating invasive predators, reducing predation by natural predators around colonies such as seals, rehabilitation and release of oiled and injured penguins, disease control, and changing fishing patterns. African penguins were a good indicator species for the health of the ecosystem, she added. Their falling numbers meant changes were taking place in the sea. Additionally, high pressure from fishing on the west coast could have played a role in the fish moving east. 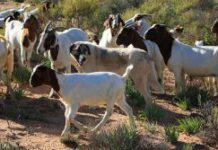 Despite the shift, BirdLife South Africa said the two colonies on the south coast, which supposedly should have benefited, had continued to dwindle. Chicks: Once hatched, the parents will take it in turns to guard and feed the chicks until they are about 30 days old. Thereafter chicks are left alone in crèches. When they are between 60-130 days old they develop juvenile plumage and are able to venture into the ocean and leave the colony. They were previously called Jackass Penguins, due to their call that sounded like the braying of a donkey. The name was changed to African Penguin due to other species of penguin making similar sounds, and in addition to that, S. demersus is the only species of penguin on the African continent. Predators looking down from above struggle to see their black backs against the dark ocean. Predators looking up from the water struggle to see their white bellies against the sky – therefore these animals are almost perfectly camouflaged from predators while swimming. – Penguin facts courtesy of BirdLife South Africa. South Africa, Australia to share SKA?